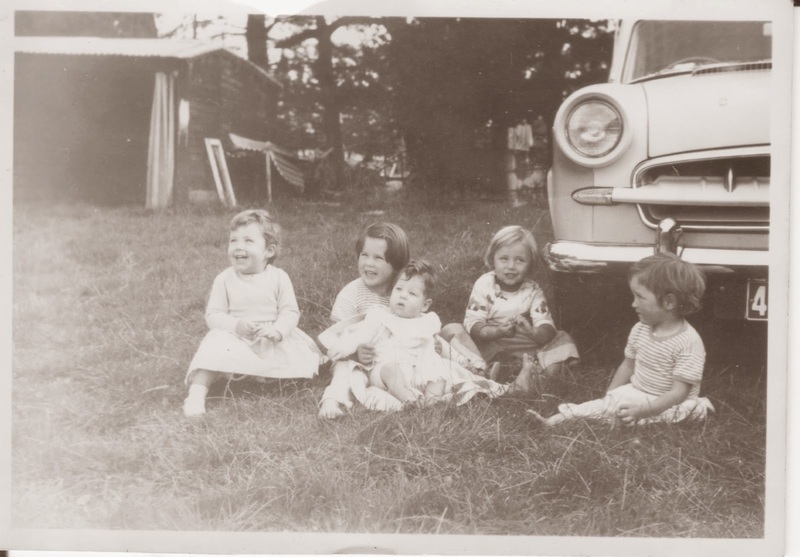 When we women in the Mackay family decided to de-commercialise Christmas and make home made gifts my Mum was stuck on just what to give my brothers. Then she remembered how much they loved her raspberry jam so out came the retired preserving pan. She made them a six pack each and my brothers would be slightly dissappointed if their gift every year wasn’t raspberry jam. 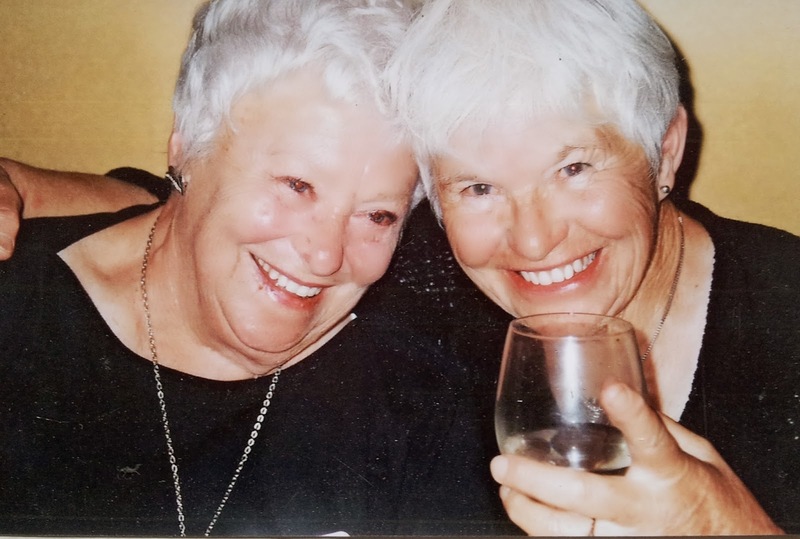 My Mum Claire and Lynn’s Mum Coline were first cousins and life long friends so naturally they visited each other whenever they could. Lynn and sister Heather were our city cousins and we their country cousins. They would enjoy the freedom of life on the farm and we would love the experience of city life. 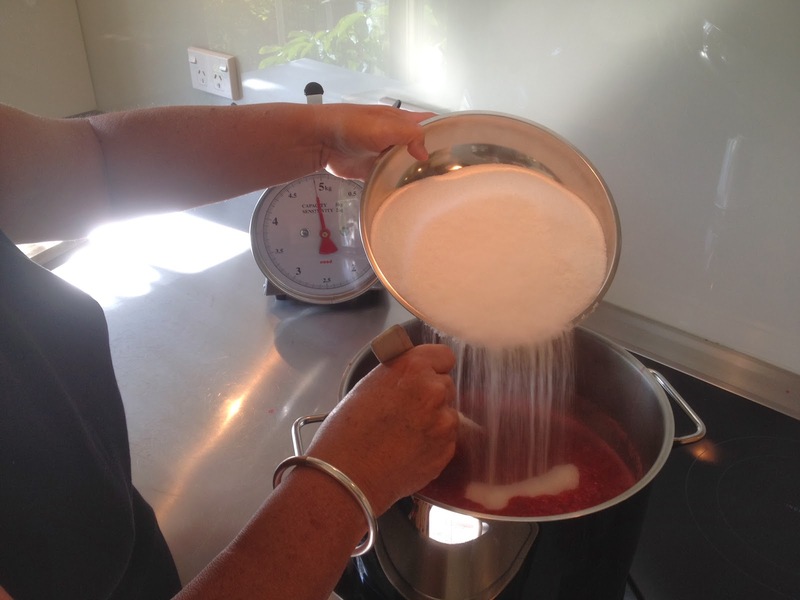 “I always like to make this jam at Christmas time as the new season’s berries are just becoming available. 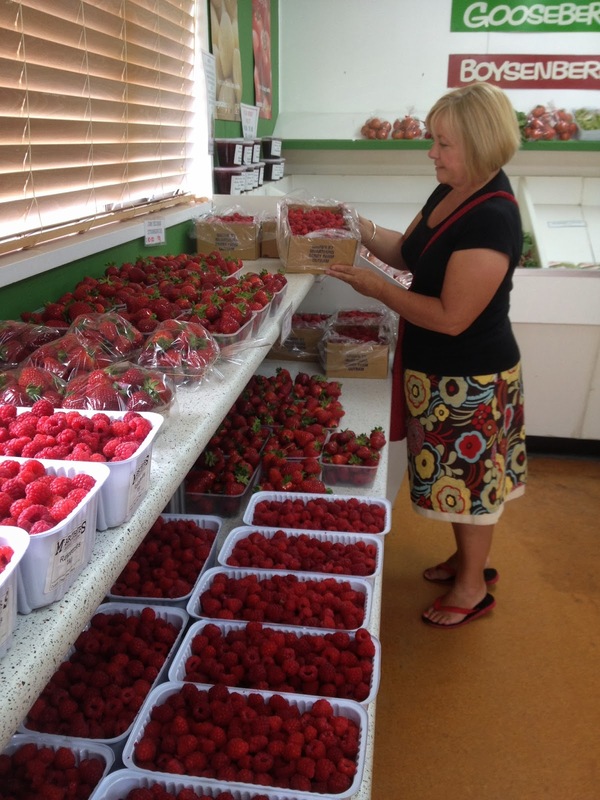 We often take a drive out to McArthurs on the Taieri Plain to buy their delicious local raspberries. It’s a good excuse too, to pick up a fresh fruit icecream – another of our family traditions! 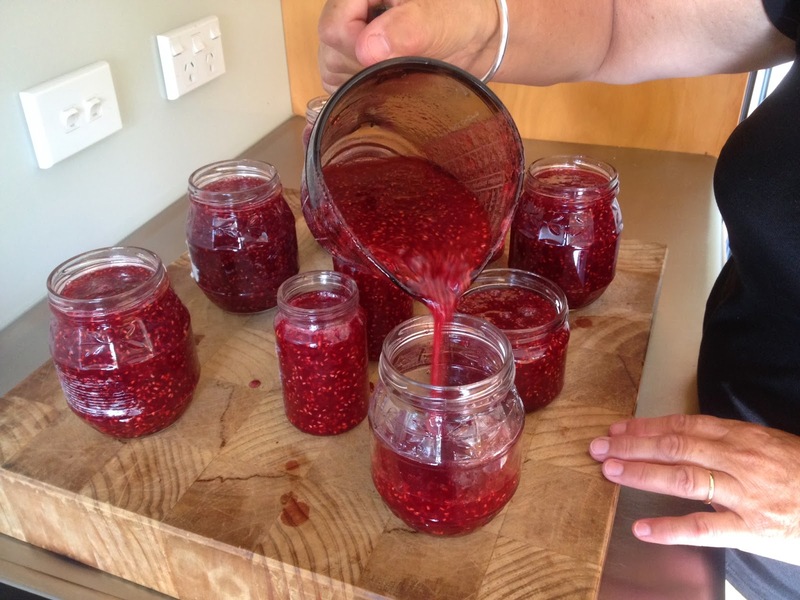 It’s such an easy jam to make as it only requires a short cooking time and is self-setting – no setting agents needed. Fresh raspberries seem to deliver a better flavour and a glossier appearance. 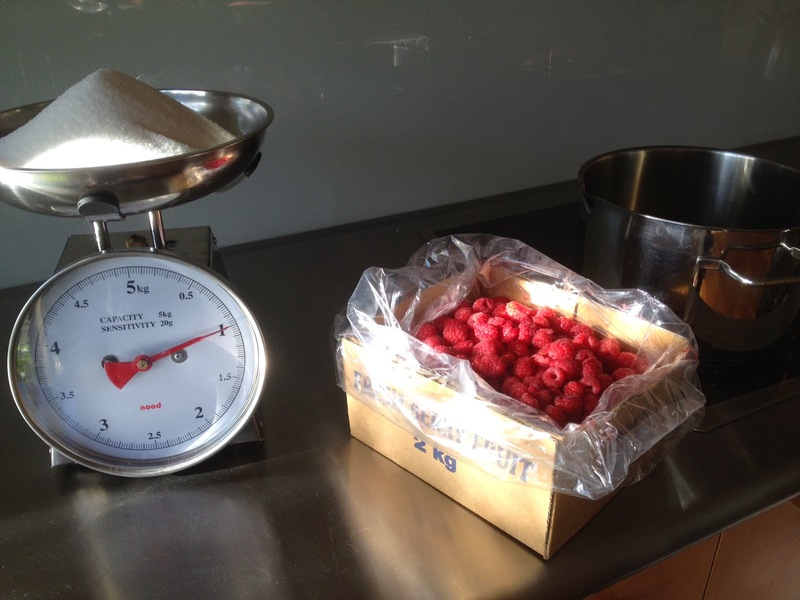 I can remember the excitement when the local store called to say the raspberry order had arrived from Central Otago. Mum would get the raspberries in a large tin pail. We knew that night we would be eating lots of raspberries sprinkled with icing sugar and accompanied by a scoop of vanilla ice cream. 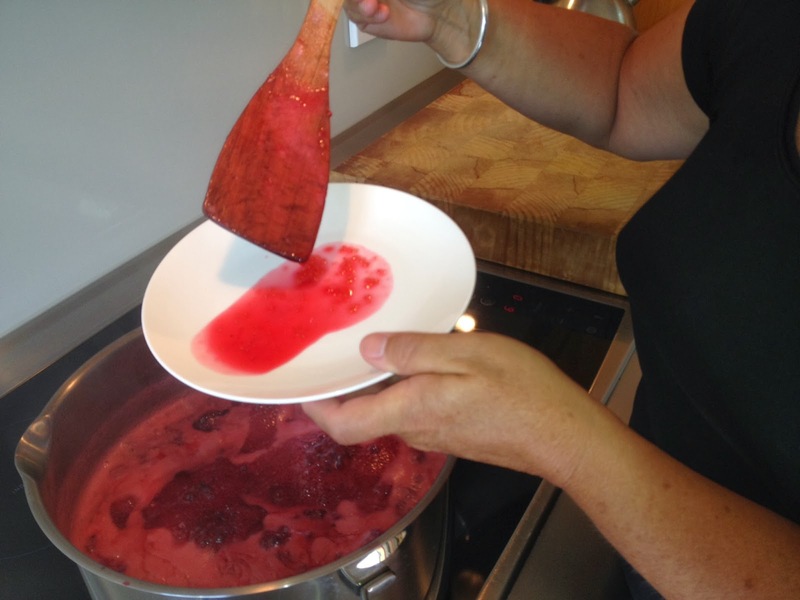 Some of the raspberries would go into the freezer but the rest was used to make the year’s supply of raspberry jam. I don’t remember what happened to the tin pails but I’d like to think they were returned to the growers as it was a time before throw away packaging. If you haven’t the desire to make your own jam or don’t have a jam maker in the family, then the next best thing is to buy a good quality jam. 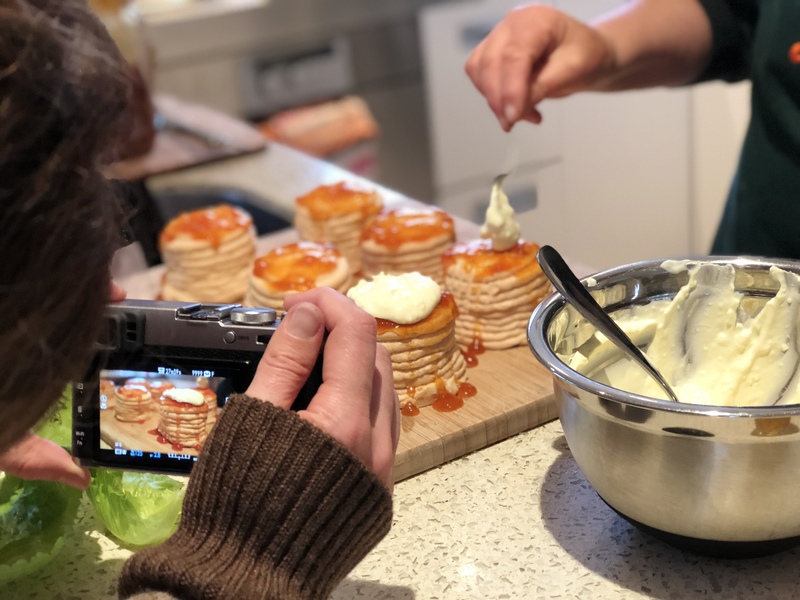 My favourites are Butlers Berries Raspberry and Redcurrant jam from Waimate, South Canterbury and Te Horo Raspberry jam from Otaki just north of Wellington. 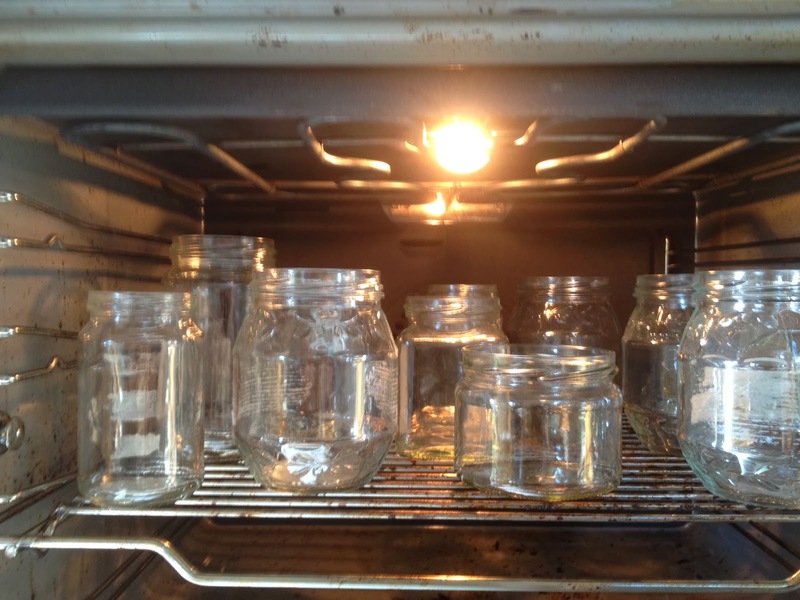 Humidity is not at all kind to jam makers. You need a clear sunny day. 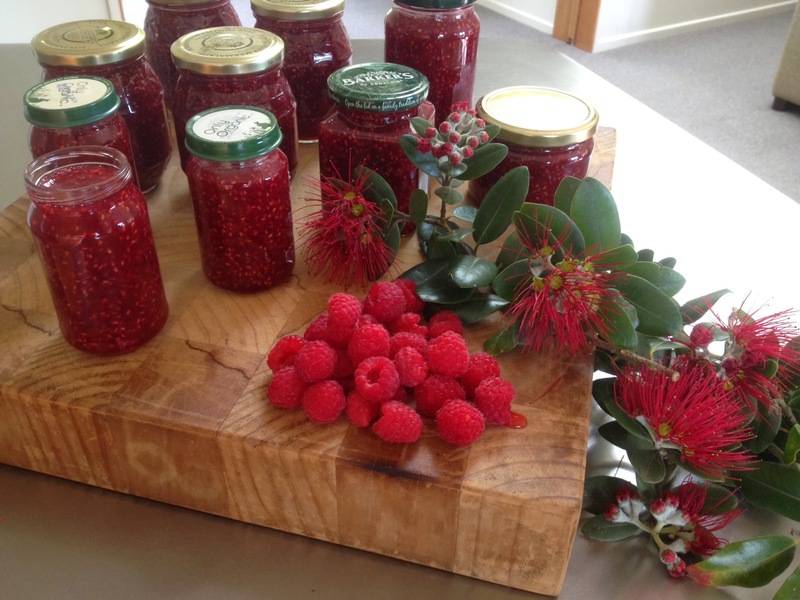 I am inspired by Lynn’s raspberry jam recipe to give it a go while in sunny Hawkes Bay over the Christmas break. Close to good supplies of fresh raspberries and the clear air will be perfect for making jam. Sadly, jam has far too much sugar to be a health food. But you can eat as many fresh raspberries as you like… in fact gorge yourself on raspberries to lose weight (minus the cream mind). There are many health benefits of this low calorie highly nutritious fruit. Native Americans recognised the importance of berry fruit in their diet and used raspberries to remove tartar from their teeth. The only problem with raspberries is that they don’t keep as long as other berries. 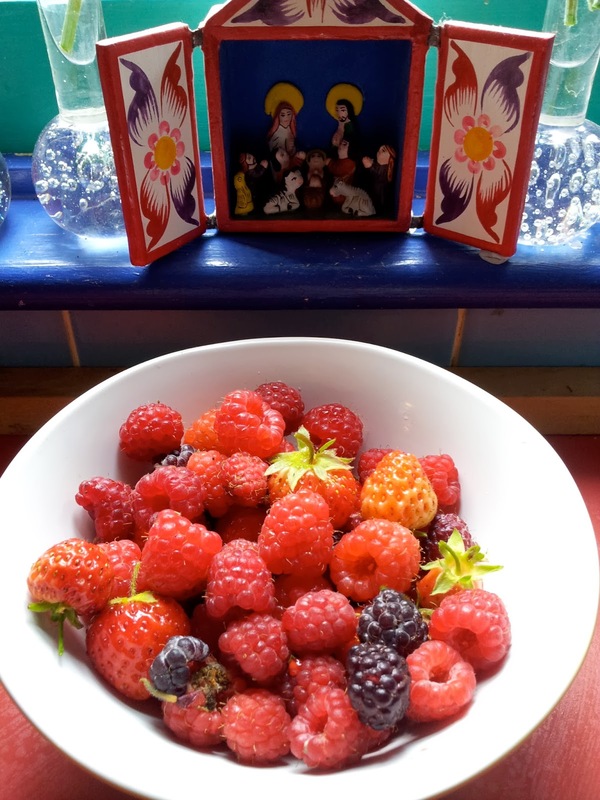 How to Store Raspberries gives you some really good tips on how to make them last which could be helpful for those buying berries ahead of time for Christmas Day. For my readers in the southern hemisphere here’s wishing you all a very merry berry Christmas.